Cemit reliability and quality now in an eye-catching design. 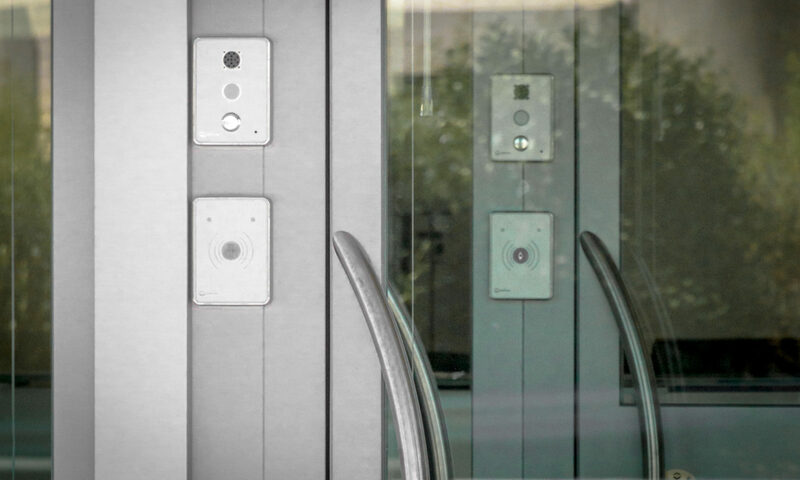 Aesthetic solutions that give you the ultimate in security and technology without compromising the style and charm of the most luxurious environments. 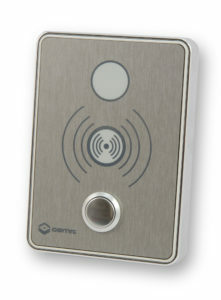 Access control systems can all be customised with call button and open/ closed light or entryphone. Uniqueness of access is guaranteed by personal electronic keys with billions of combinations, programmable in time slots and enabled user groups. For any violation, the access history can be consulted and locate, within a few seconds, who activated a particular key and at what time. 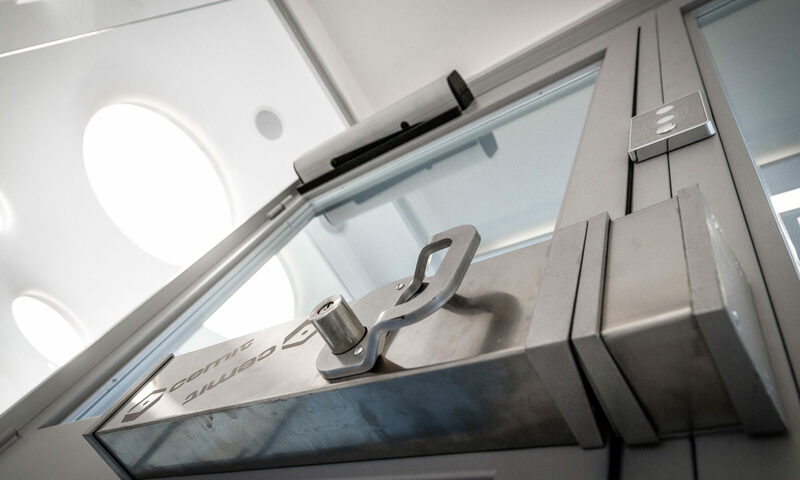 A highly flexible and adaptable system for any type of door, internal and external. 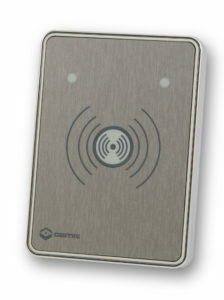 Access control station with transponder key. 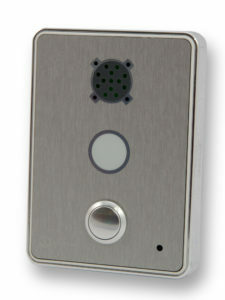 Access control station with transponder key and with call button and door status light (open/closed). Indicator with status light and call button. Intercom station with door status light.